Hi, there - Sharing the latest news from NuTec's third quarter and thought you'd be interested. From the President: A Big Breath of Fresh Air! Our exciting building expansion over the past 15 months is finally complete! Just last week we were able to loosen our belt and begin sliding projects into our new assembly space. Thanks to our generous customer base, the last several years we’ve been really constrained. It’s a big breath of fresh air to have some extra elbow room. And with the addition of a new truck dock on the building, our flow of materials and completed equipment will be much easier to logistically manage through the building. The business climate continues to be very favorable for our industry and our sales funnel includes some exciting and sizable programs that we expect to get green-lighted in the coming two quarters. Our clients are finding justification for investment in automation to be more easily accomplished and a top priority among management of domestic manufacturers. I expect this trend to continue through 2019 as tariffs and reshoring keep getting attention. I’m thrilled with the new relationships we’ve been successfully building with our contract manufacturing service. 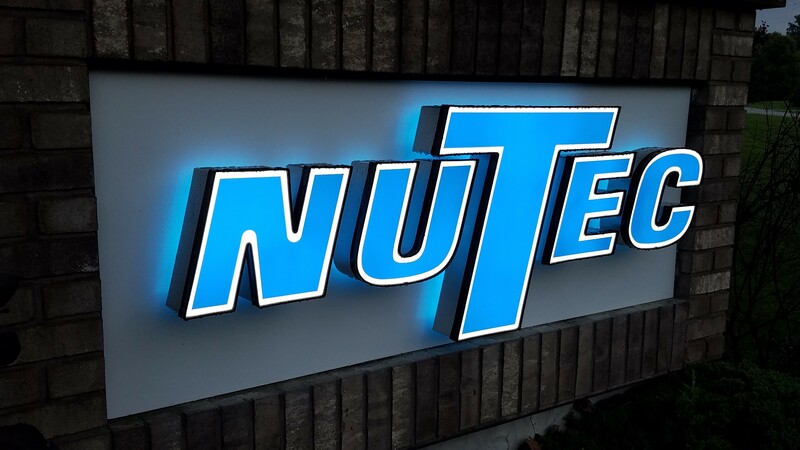 The crew at NuTec has been adept at finding ways to provide manufacturing and assembly services for our clients' electro-mechanical products at a cost and service level that improves their quality and margins. We’re continuing to grow this exciting segment of our business and are finding our customers have a need for outsourcing partners in this robust economy. This plays very well with our core skill sets in program management, component manufacture, technical assembly, and test, as well as inventory and supplier management. As we head into the colder and darker months, we’re going to be launching more segments of our revamped Quality Management System. We’ve begun utilizing portions and conducting performance assessments, but I expect the momentum to increase soon. The undertaking has been significant and some very smart folks are doing solid work to improve our efficiency and accuracy in making our products. Founded in 1944, Winkle Electric Company offers extensive Electrical Supply, High-Tech Automation, Integrated Services, Eco Solutions, and Custom Control. Winkle Electric is an authorized distributor of Rockwell Automation's, Allen-Bradley brand which produces push buttons, toggle switches, pendant stations, indicator lights, assembled operator stations, and operator station enclosures, as well as a variety of audible and visual signaling devices. Winkle has been a reliable partner for NuTec over the years, adding to the level of quality in our designs and products. We greatly appreciate their customer service and true partner mindset. For more info on Winkle Electric or Allen-Bradley products, please contact Aaron Shick at 814-724-5177. The TrayTender 2100, is an automated system that can be efficiently used as either a tray loader or tray un-loader. The TrayTender 2100 and its unique base lighting, is the latest installment of NuTec Tooling’s TrayTender product family. Like the original TrayTender, the 2100 is designed for use with plastics injection mold presses, machining centers, assembly automation, and other process equipment. The system incorporates a vertical carousel magazine in the rear of the module, designed to allow for manual loading of individual trays. The TrayTender 2100 offers flexibility to move to different applications with minimal tooling, you invest in capital only once, and a Lean Cell Approach. Medical device manufacturers face challenges in developing and commercializing their products quickly and affordably while maintaining compliance with industry regulatory standards. Partnering with outsourced providers often helps OEMs streamline functions in many ways. As the healthcare industry grows, medical device manufacturers have to keep up the pace of production while continuing to minimize costs. As such, medical device manufacturers must carefully select their medical device component parts to be cost-efficient without sacrificing quality. Medical devices are highly engineered products that must adhere to numerous regulations while delivering a return on investment. Automation solutions offer many potential benefits to these manufacturers. Learn automation can do this how in this new whitepaper.